You may have survived Cinedouken! 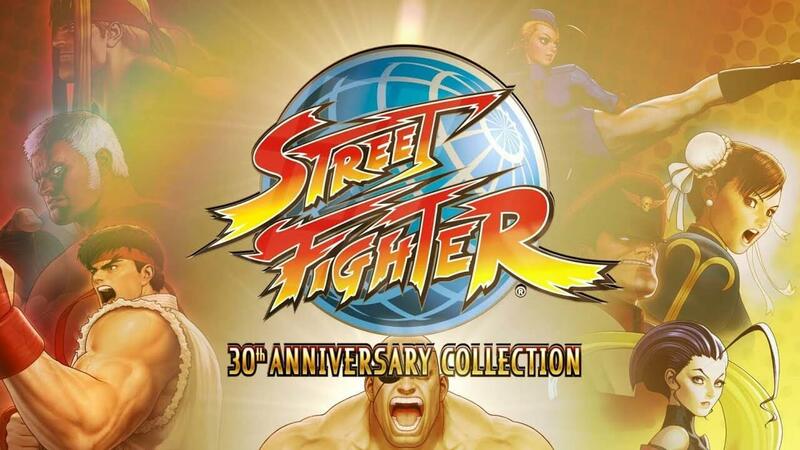 but nothing has prepared you for Streetfighter 30th Anniversary: SFIII Third Strike at epic24. Aiming to capture some of the glorious scenes of carnage from epic23, we'll be revisiting a game from the storied history of Streetfighter's history, to see who can come out on top - with our without those cheap, cheap Vega moves. Okay?